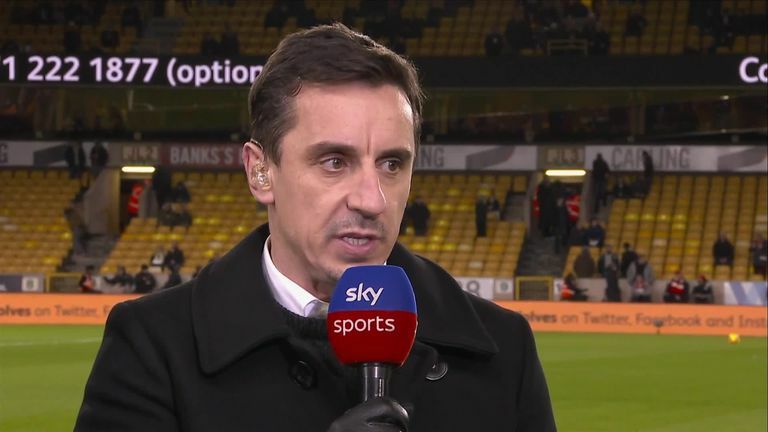 Former Manchester United player and currently a football pundit, Gary Neville believes that “all hell will break loose” in case the Red Devils fail to appoint Ole Gunnar Solskjaer as the full-time manager. 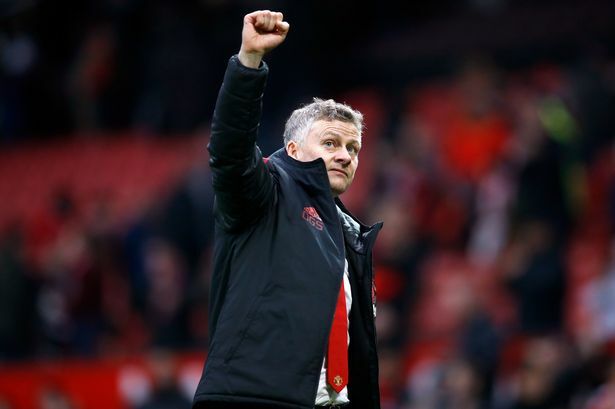 Following a resurgence of Manchester United since Solskjaer took over as a caretaker from Mourinho in December, the Norwegian is set to take the role on a permanent basis. Neville, even though he urged United to delay the announcement till the end of March or early April, believes that the Norwegian is still in with a good chance of getting in the job even if they get knocked out of the Champions League and the FA Cup. “If you get to October and they have spent £30m or £40m to get a new coaching set-up into the club and they are fifth, all hell will break loose,” he told Sky Sports. “I still think you don’t need to announce it today because as soon as you do it’s ‘who are you going to sign and who are you going to get rid of’. “He almost had a bit of a free hit when he first came in, but he hasn’t just increased happiness, he has brought about top performances,” Neville added. United are publicly indicating that the search for Jose Mourinho’s permanent successor remains ongoing probably to gauge him on what happens in their next fixtures. They will be starting against Paris St-Germain in the Champions League on Tuesday which will probably determine whether the 45-year-old Norwegian gets the job of replacing Mourinho full-time.